Buying a home is possibly the largest and most important purchase many people will make in their lifetime. A home inspection is an inexpensive way to provide peace of mind to potential home buyers by identifying if there are any major defects with the property. A home may look move in ready, but it’s crucial to have a certified professional make a visit to the home to unveil any potential issues that may not be noticeable to the buyer’s eye. 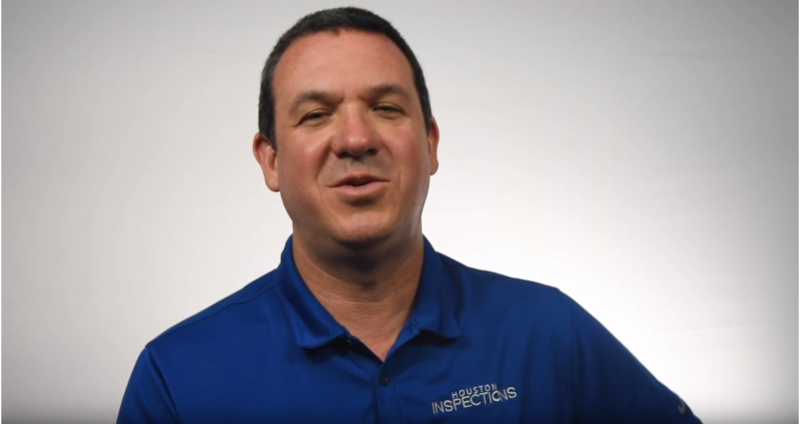 We sat down with Shawn Emerick from Houston Inspections to cover the top five things you need to know about getting a home inspection. 1. How much does a home inspection cost? Inspections typically run anywhere from $400-600 depending on the square footage of the home. The fees are broken down by square footage, age of the home, number of stories, type of foundation, termite inspection, and miscellaneous items such as pools, septic systems, or any other additional equipment. 2. What things should I look for in a home inspection report? A home inspection report should include the state-approved form, details about every system that was inspected in the home, photographs and/or graphs, a termite report, foundation, and possibly infrared camera photographs. 3. Should I be present at the home inspection? It is always best that the client be present, at least for the last 30 minutes of the inspection, so that the home inspector can summarize their findings and walk the potential homeowner through the home to show them the location of important items like the electrical panels, shutoffs, and other major components in the home. If you are not able to be present at the time of inspection, you can always review the report online and contact the home inspector remotely. 4. What’s usually covered in the home inspection? The state requires certain sections to be covered in the home inspection, such as the foundation, roof, major structural systems, walls, electrical systems, HVAC, plumbing, water heater, optional appliances (i.e. dishwasher or common appliances that stay within the home), and other items that could or could not be inspected, such as pools, sprinkler systems, and termites. 5. What is the purpose of a home inspection? The purpose of a home inspection is to conduct a visual, non-destructive assessment of the property to determine major defects in the home that the homeowner is considering purchasing. By bringing these major defects to the buyers attention, the buyer can choose to negotiate with the seller with the intent on getting the major components repaired or a reduction in the selling price.